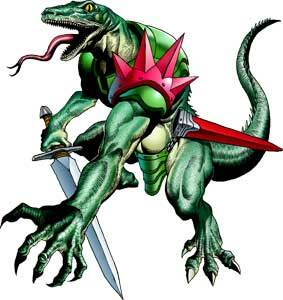 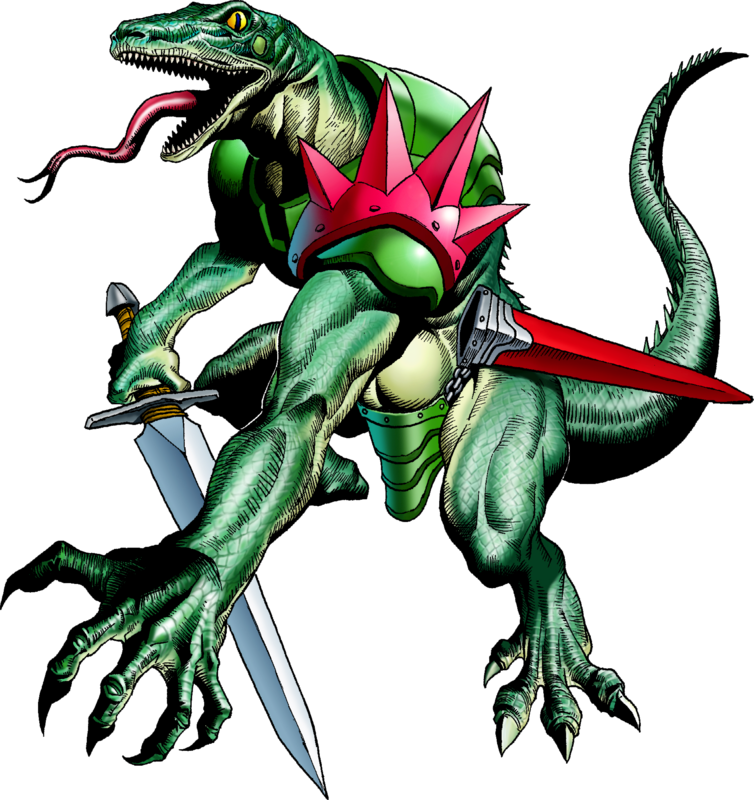 The Lizalfos is a recurring enemy type and mini-boss in the Legend of Zelda series since The Legend of Zelda: Ocarina of Time (1998). 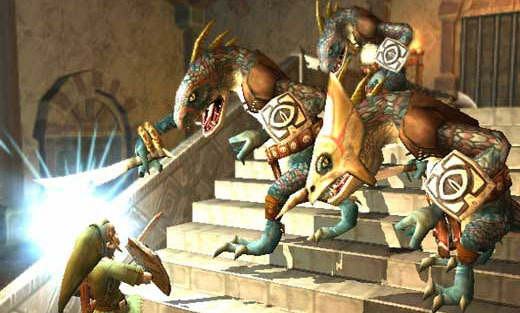 They returned in LoZ: Twilight Princess (2006) and Skyward Sword (2011) and were also one of the first revealed enemies for The Legend of Zelda: Breath of the Wild (2017). 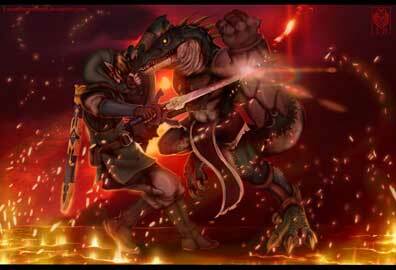 They also made an appearance in Hyrule Warriors (2014). 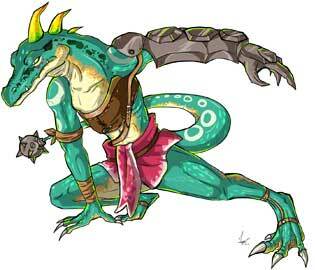 Lizalfos is a part of our Legend of Zelda bestiary project Link’s Blacklist and was drawn twice in the LoZ Skyward Sword design so far.